The main reason we created this professional blog was to try and help our customers learn what they can do to keep their garage door functional for as long as possible. For more useful information, check out our tips and FAQs. Technology has transformed all our lives in many ways. 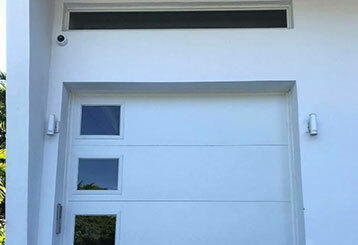 In this blog, we discuss some of the latest smart apps to enter the garage door industry. Click here to read more! 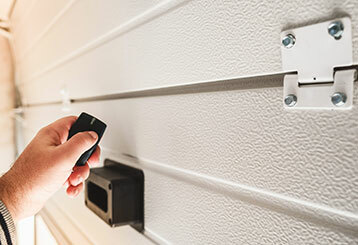 Is your garage door system as safe as it could be? Our experts give a range of tips for ensuring your space is kept secure & hazard-free. Read more here!